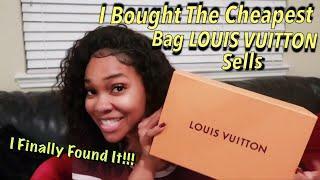 ﻿ NEW RELEASE LOUIS VUITTON ITEM NEVER SEEN!! ! UNBOXING THE NEW ZOE!! 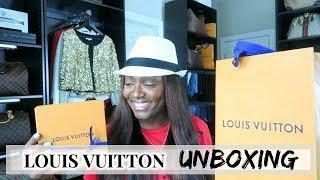 NEW RELEASE LOUIS VUITTON ITEM NEVER SEEN!! ! UNBOXING THE NEW ZOE!! 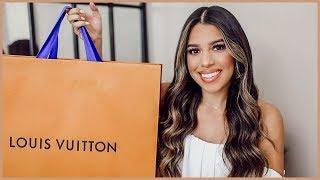 In this video I unboxed the new Louis Vuitton Zoe wallet! The Zoe is the tiniest full function wallet and is the same size as the key CLES ! 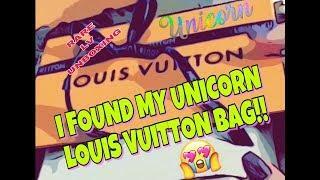 These items were purchased by me and this video is not sponsored in anyway. Thank you so much for watching please consider subscribing and check out my other videos for my active giveaways ! 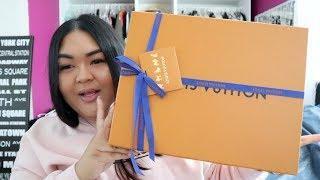 About : LUXURY UNBOXINGS, REVIEWS, FINDS & GIVEAWAYS ! Please read below. *This is not a bragging channel.. I myself LOVE unboxing videos of all sorts, as do many others. 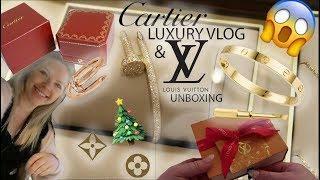 It's a way to share my excitement & love for luxury items of all sorts with you. Im a clutz so there are always bloopers and I promise to always keep it real. I absolutely LOVE DOING GIVEAWAYS & sharing info I’ve learned. You're seeing my collection from the beginning and sharing the journey with me mistakes and all. Please subscribe and thank you so much for watching. Also, if you support me and sub, I will do the same for you (as long as you have videos on your channel). You can always ask me to return the support/sub and I will. I was seriously hurt in an accident recently and fell in love with the Lux YT Community while watching unboxings during my recovery. I still have a way to go in my recovery, but have decided life’s too fragile/short to not do the things I should’ve done, bought the things I wish I would’ve, or say the things I want... take care! ???? 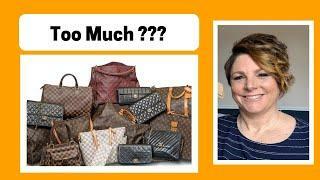 I BOUGHT THE CHEAPEST ITEM AT EVERY LUXURY STORE! 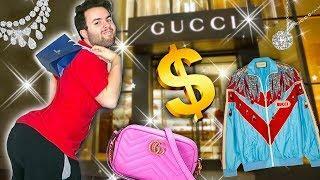 Gucci, Fendi, Louis Vuitton!